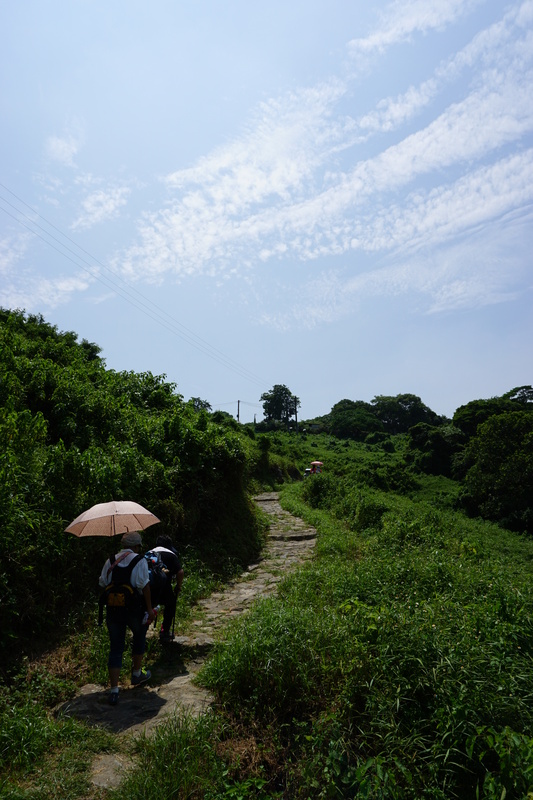 It is a really good trail. 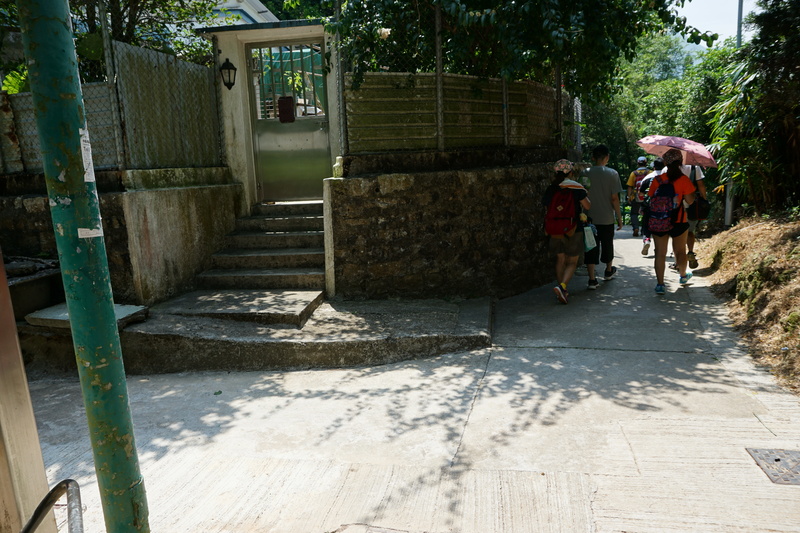 Just finished it off today with families and kids. 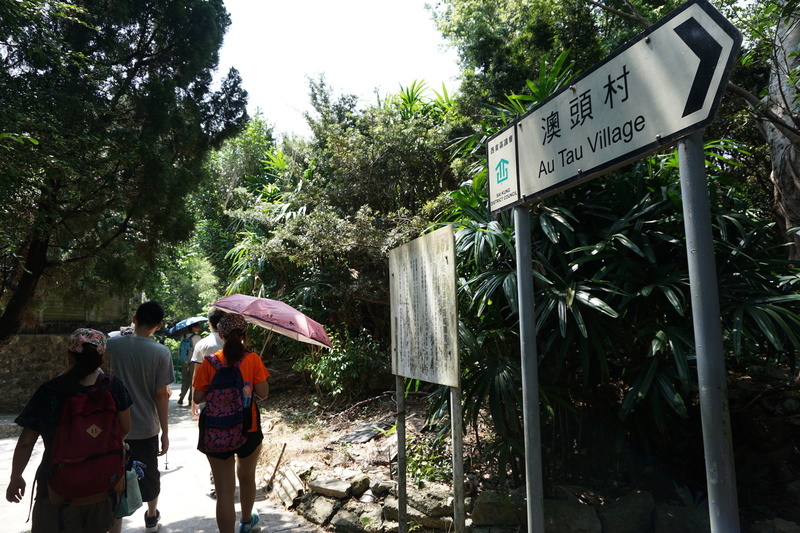 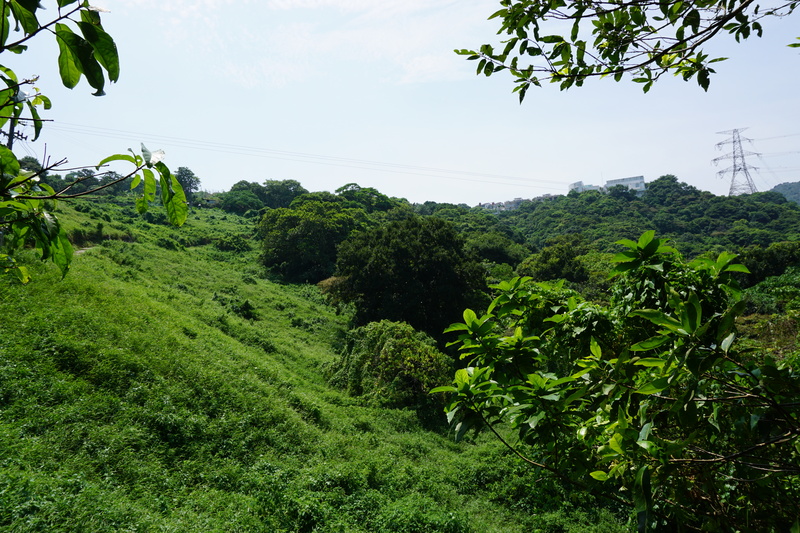 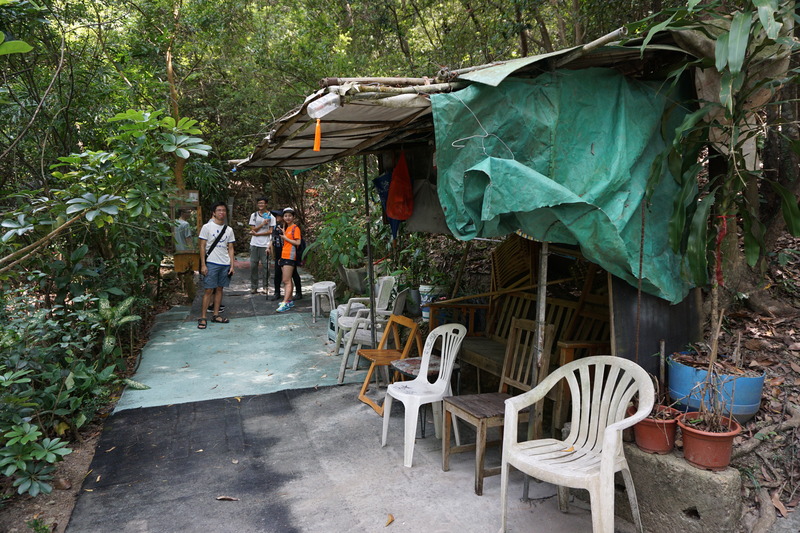 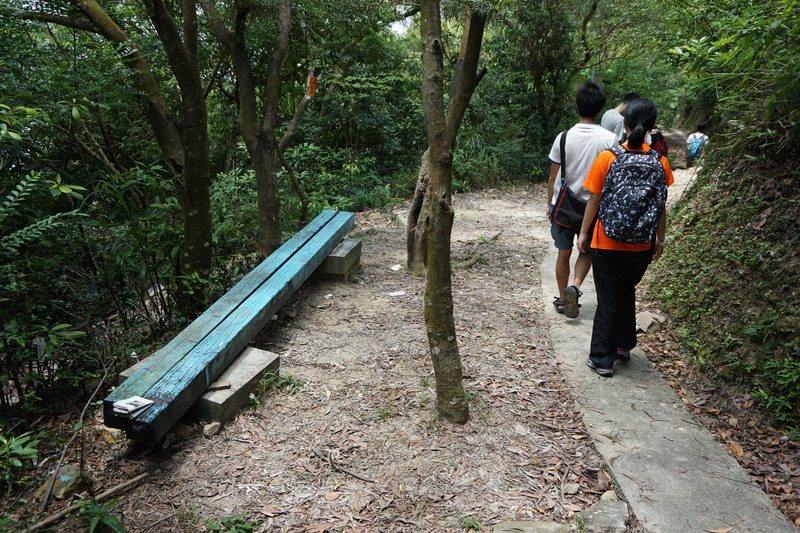 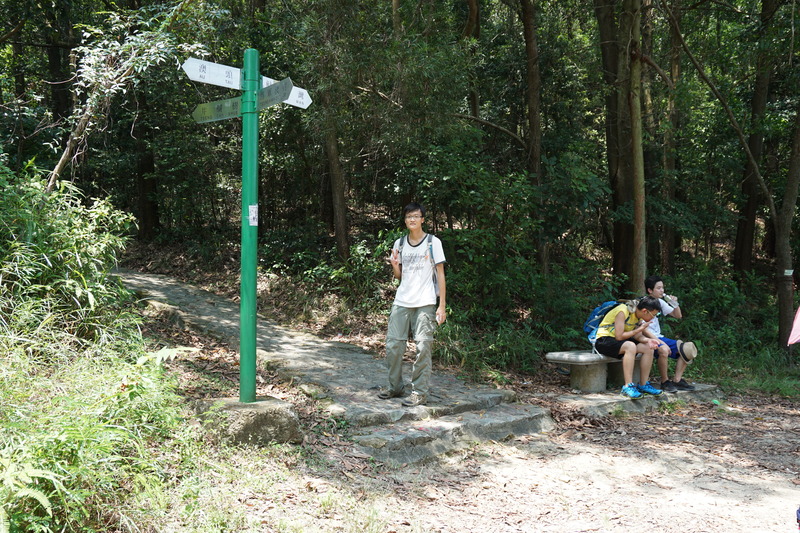 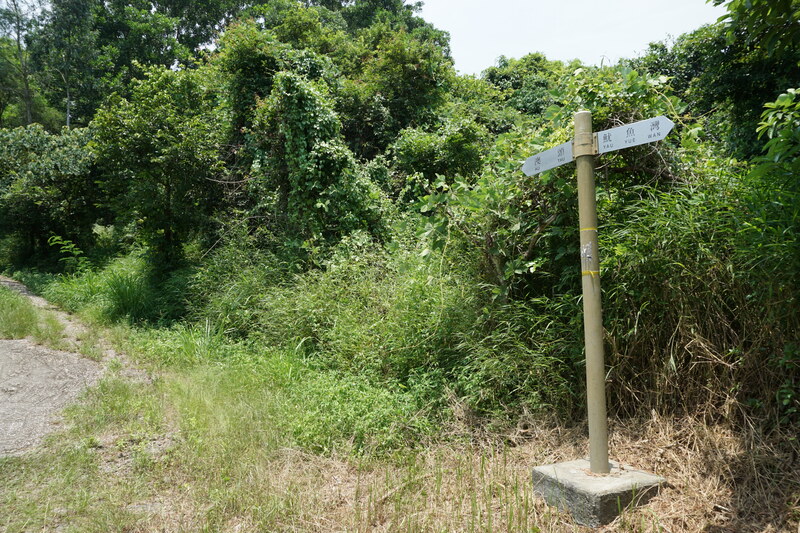 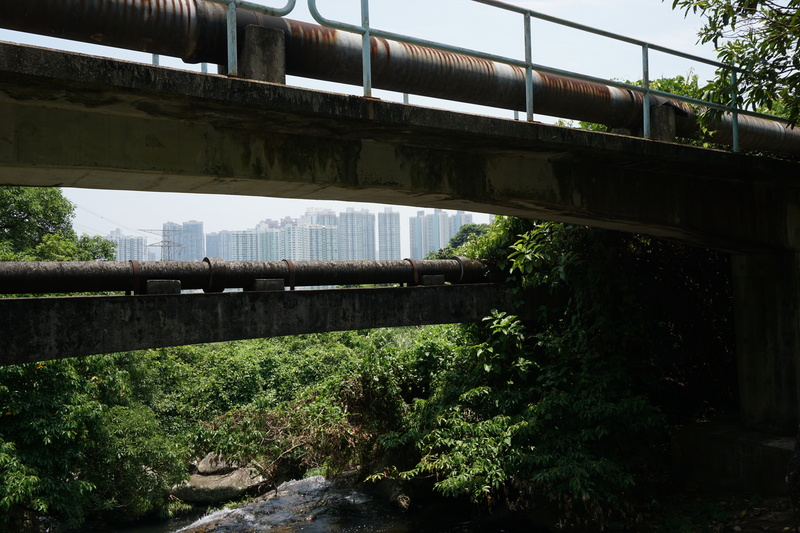 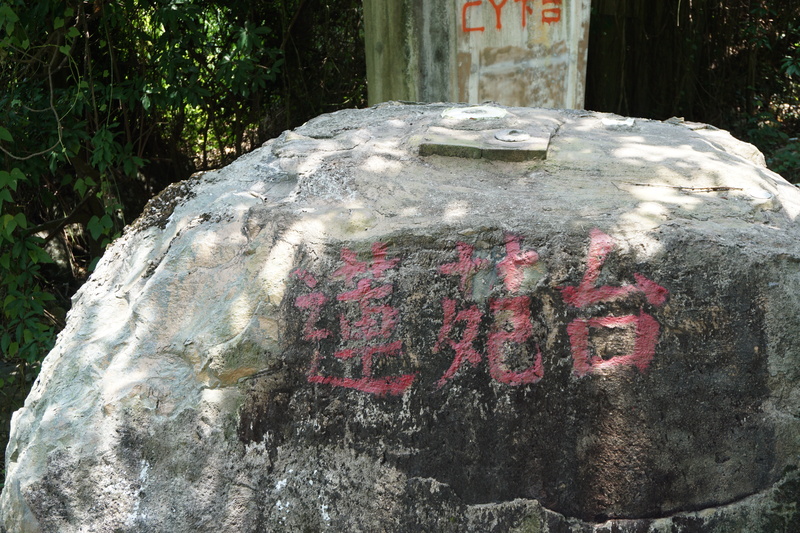 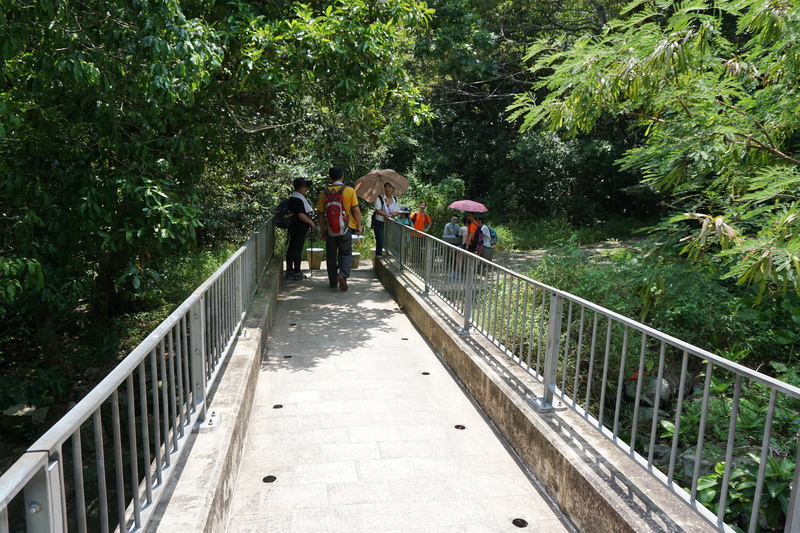 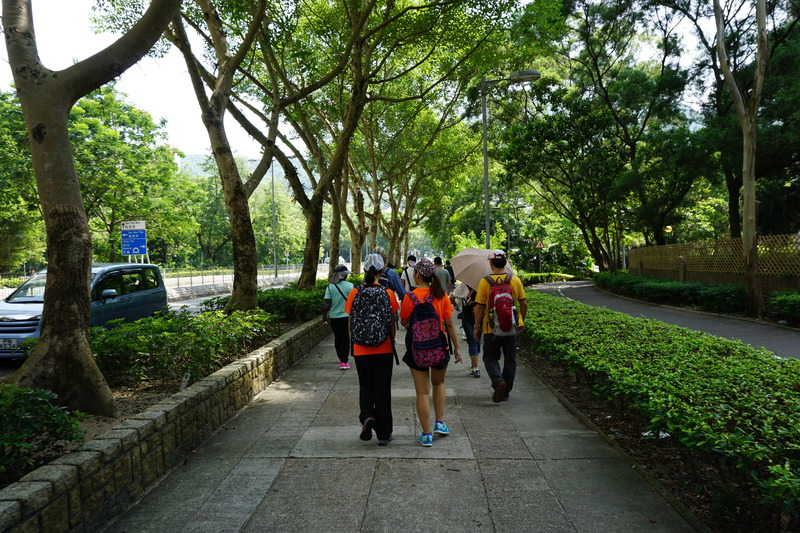 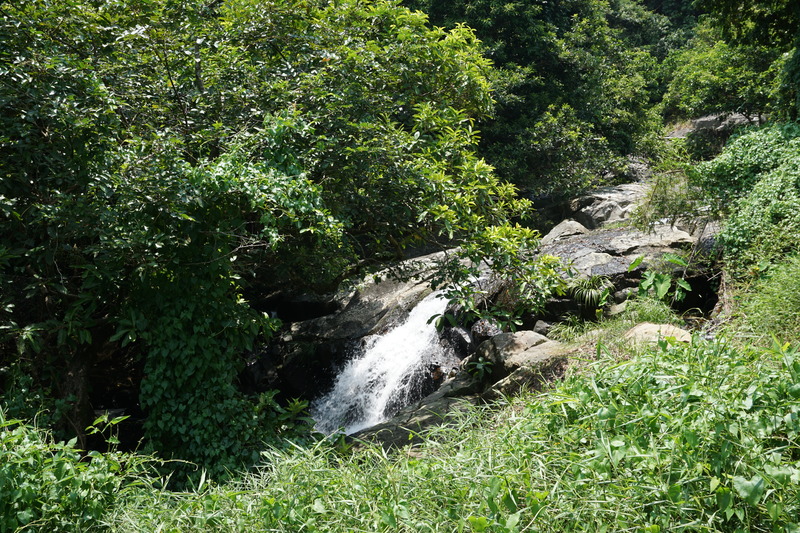 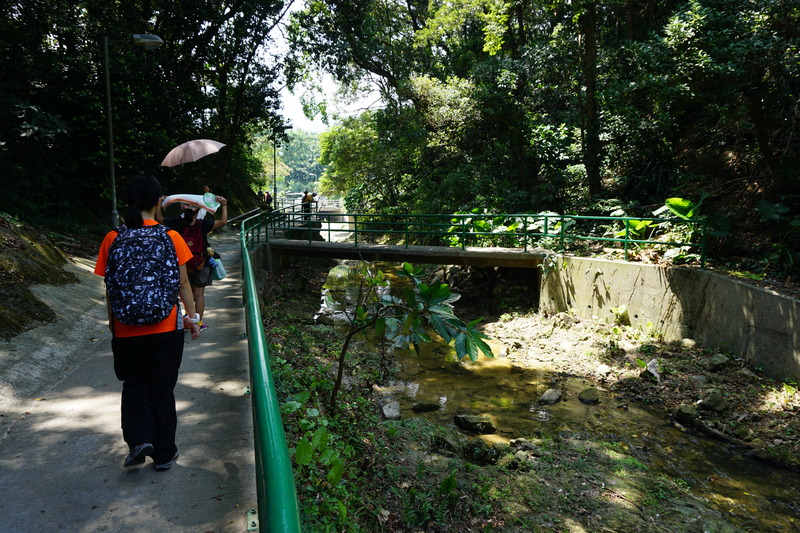 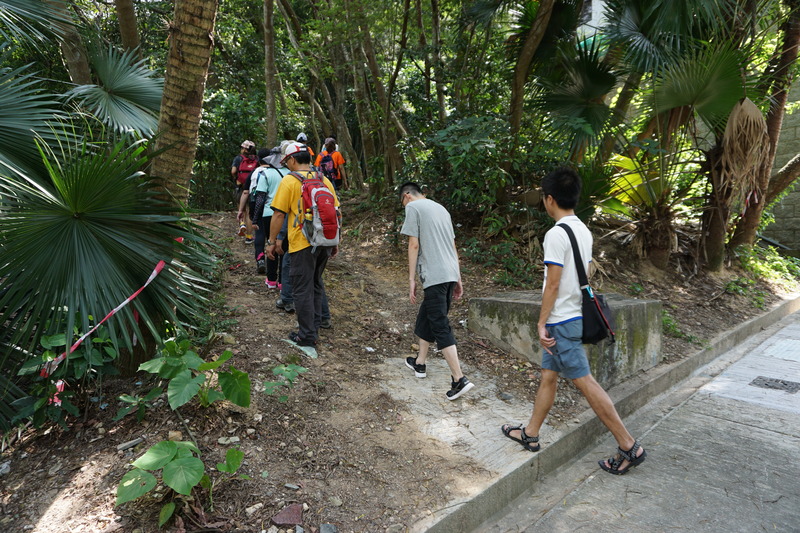 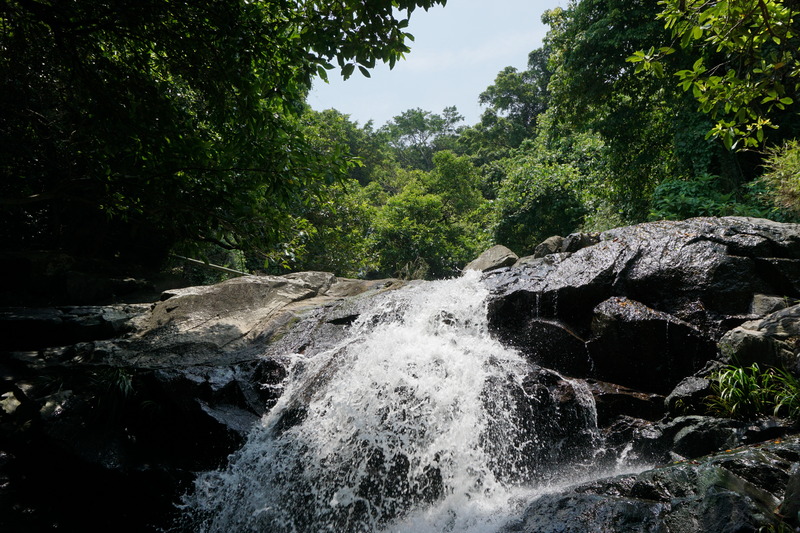 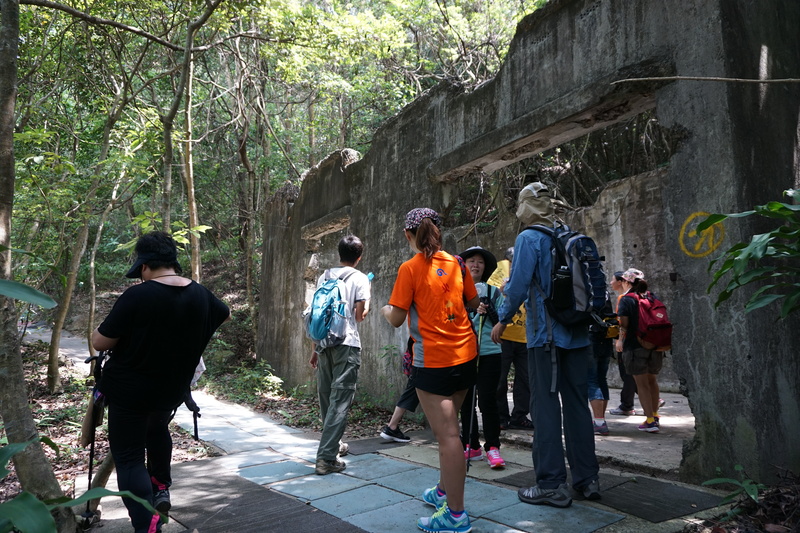 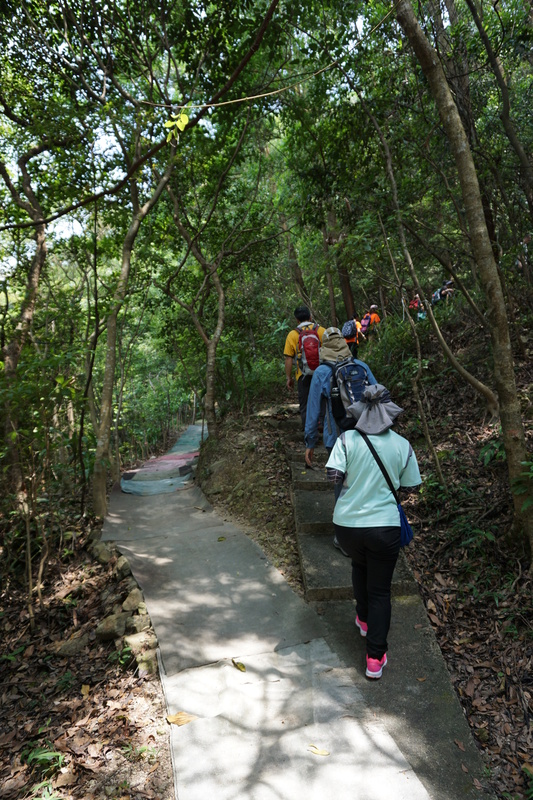 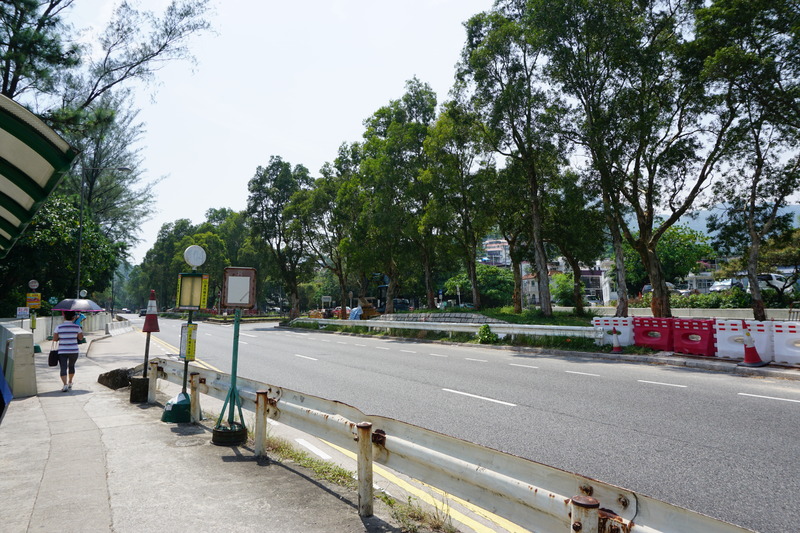 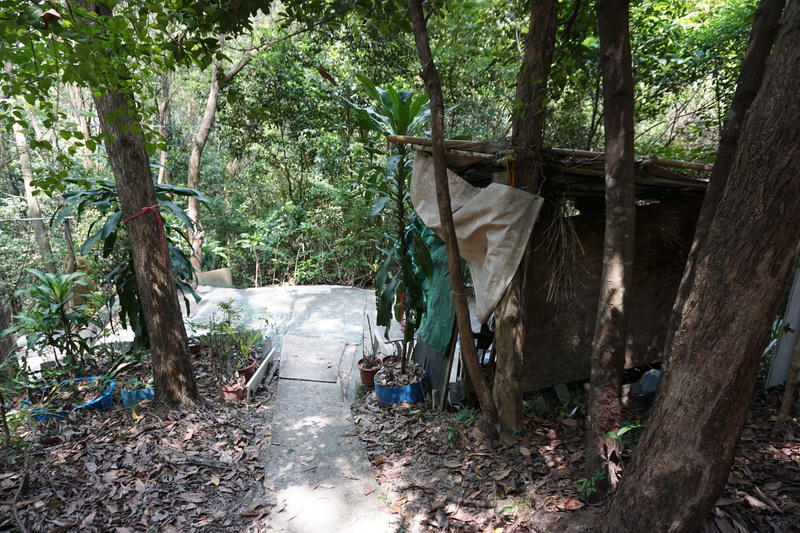 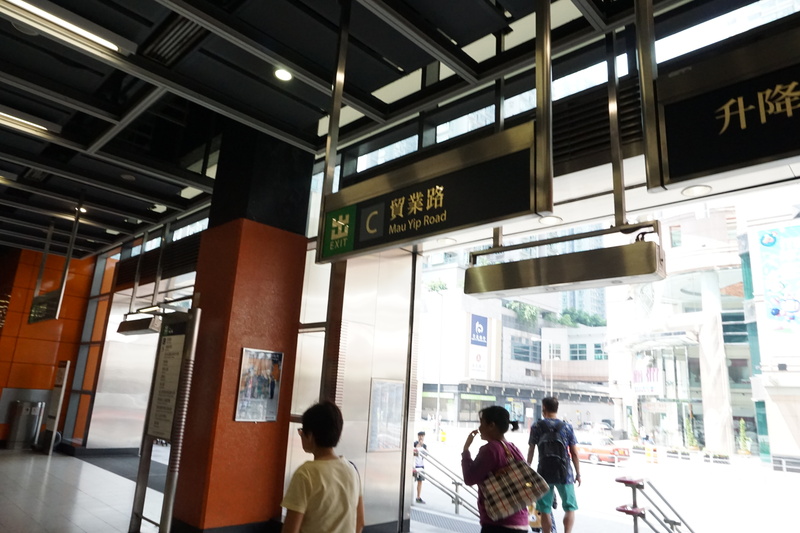 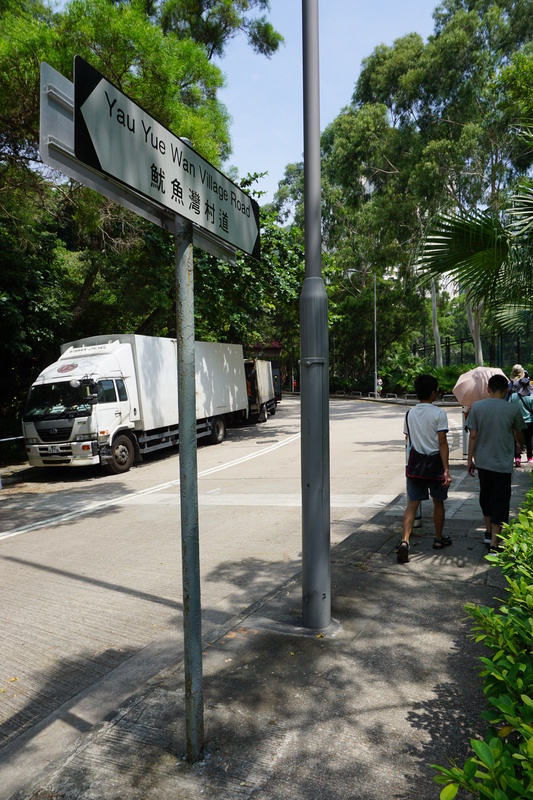 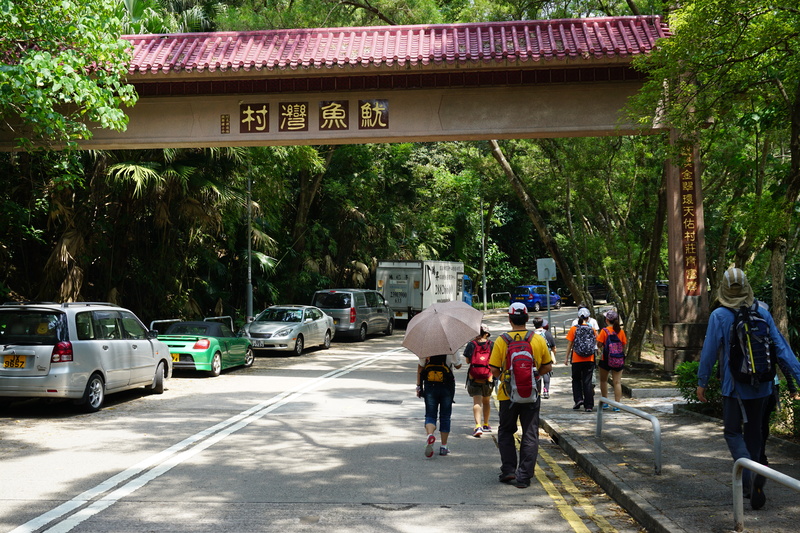 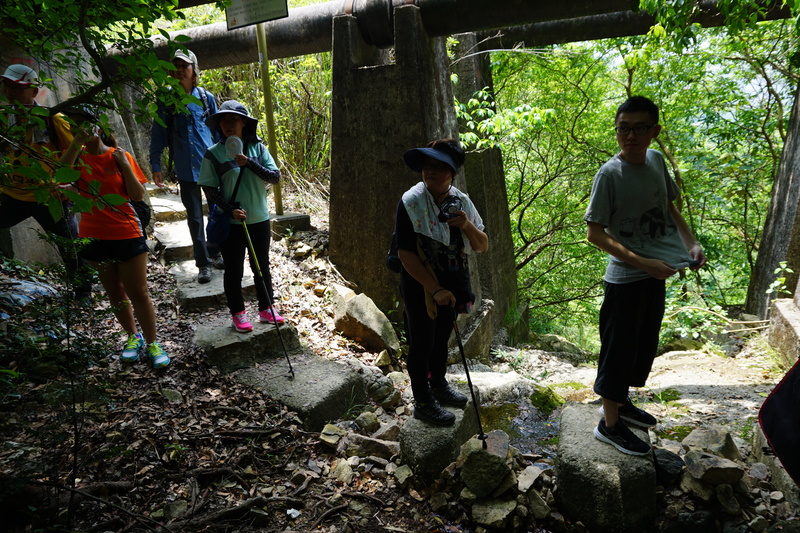 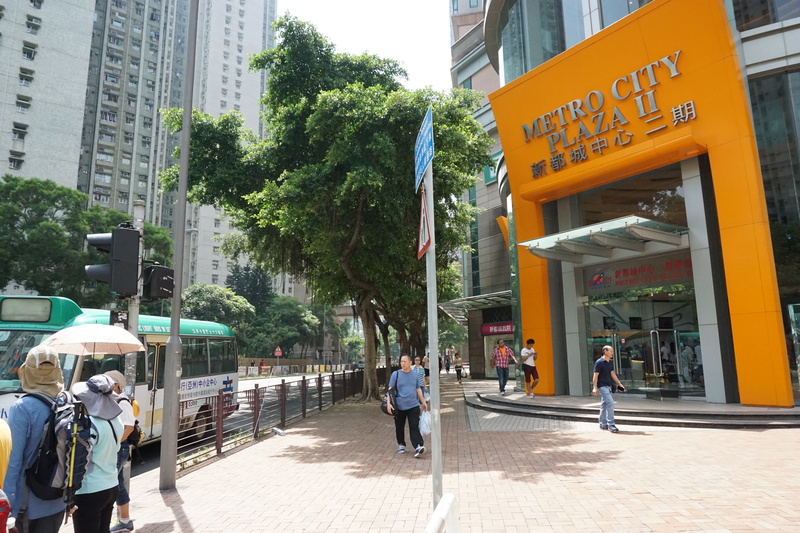 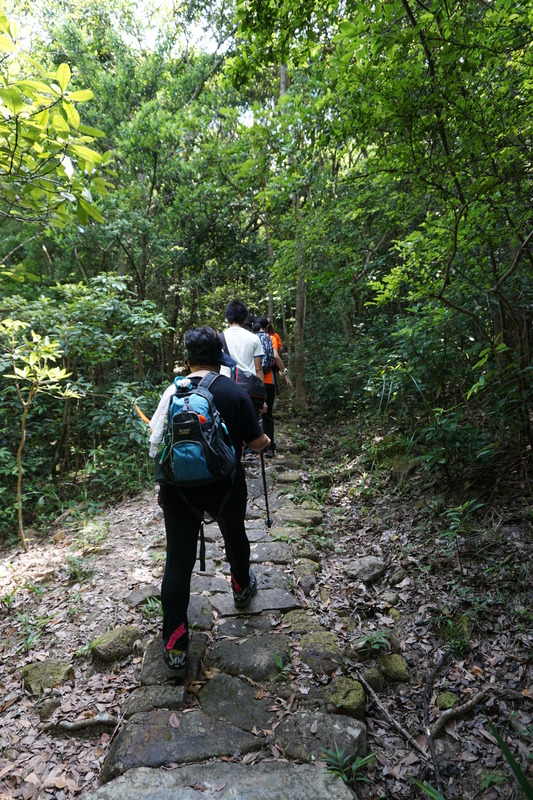 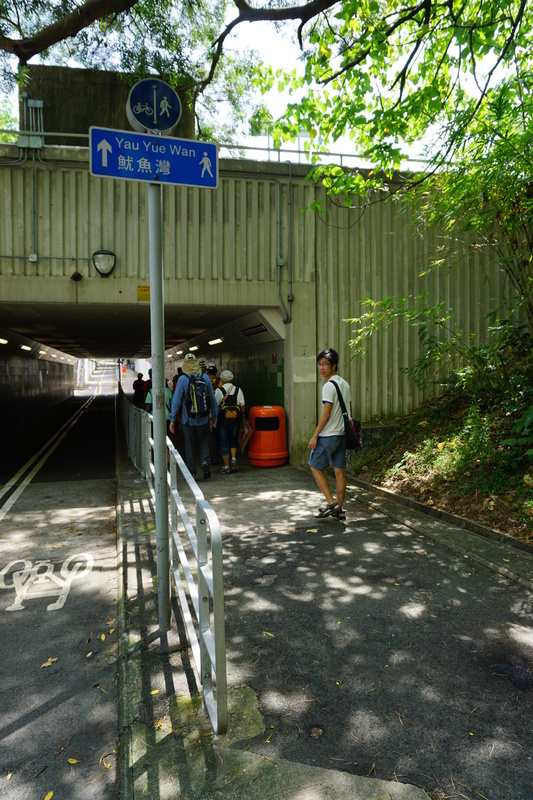 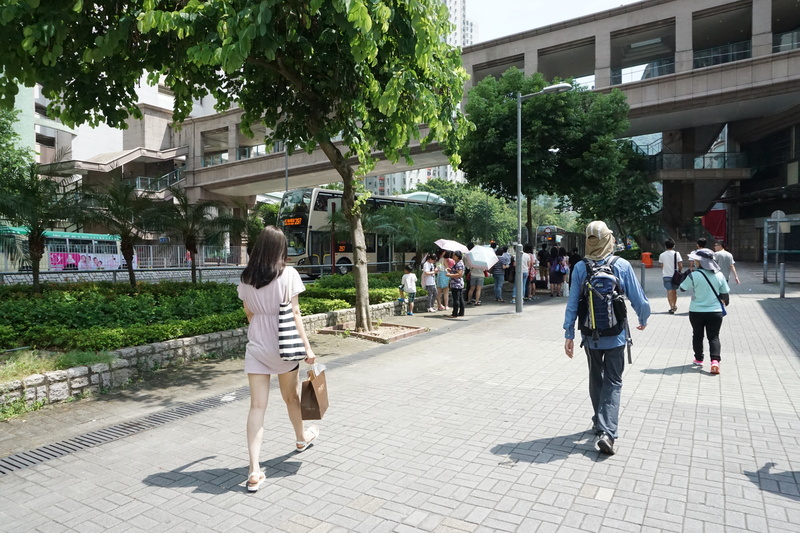 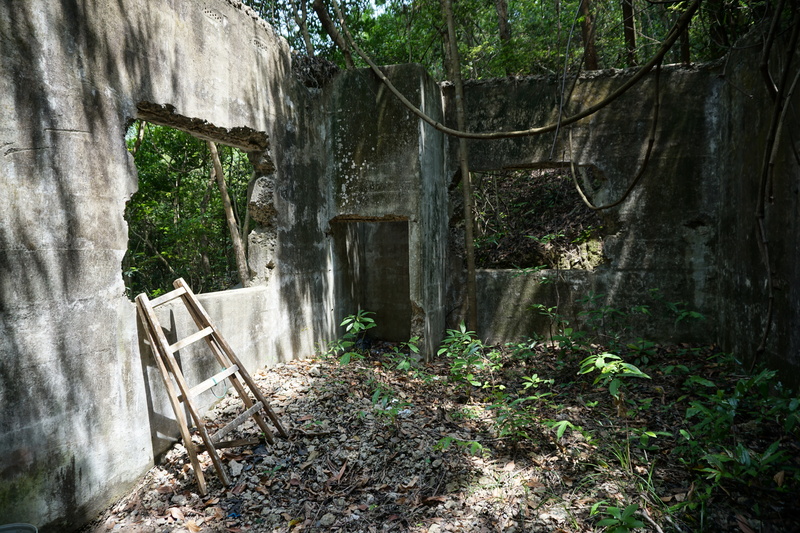 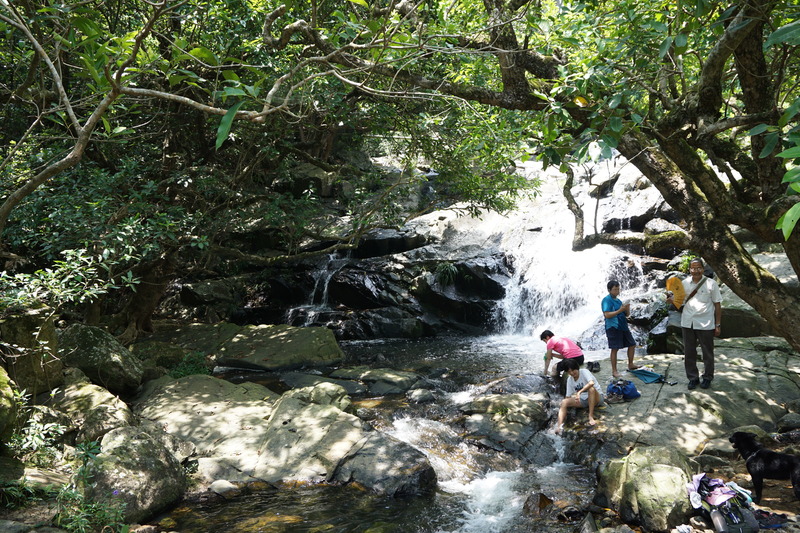 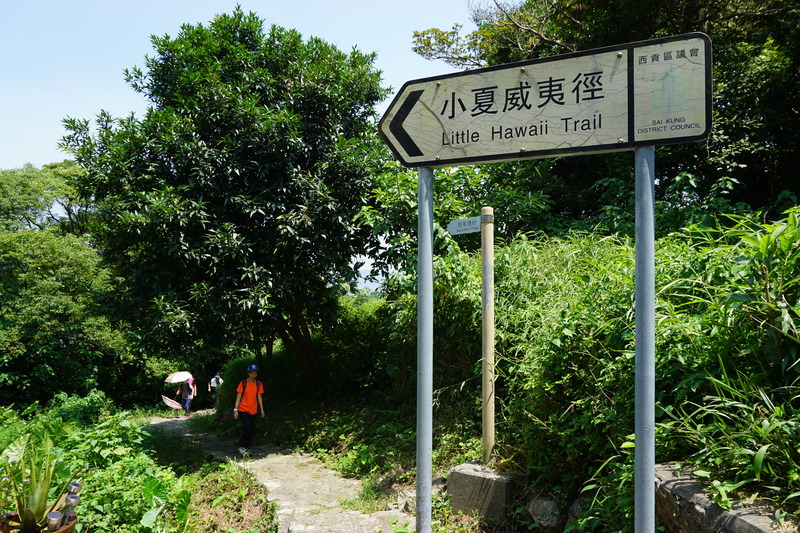 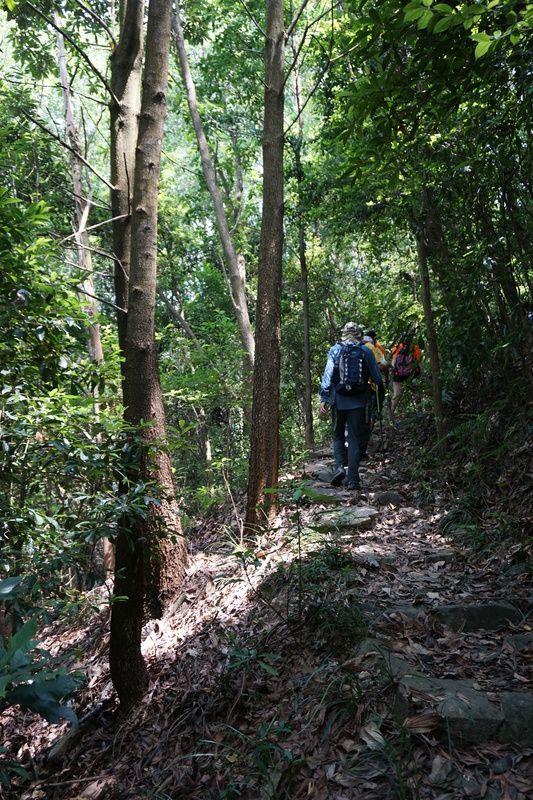 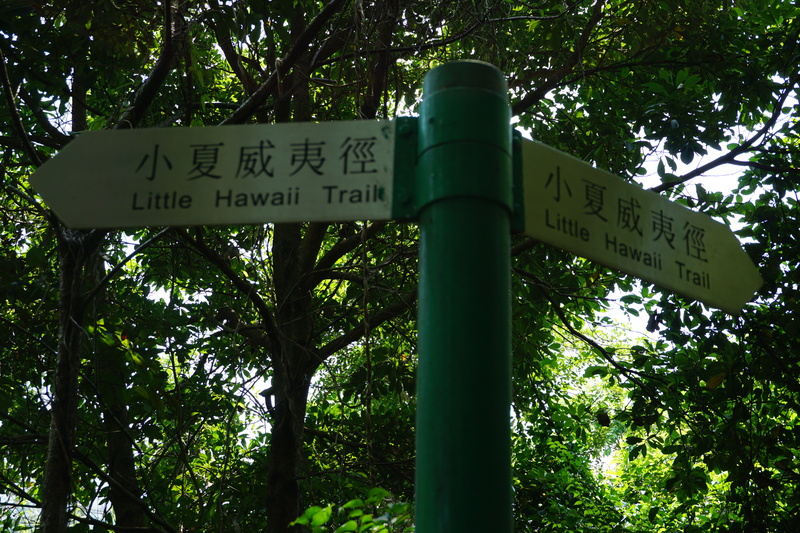 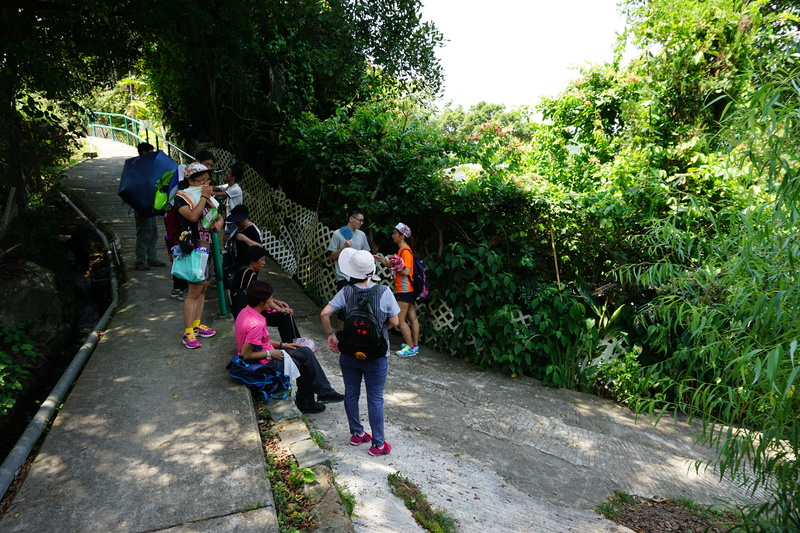 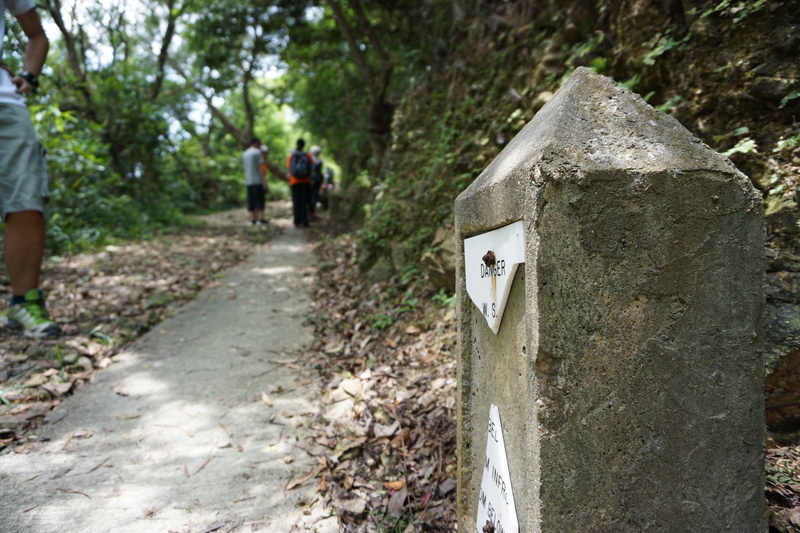 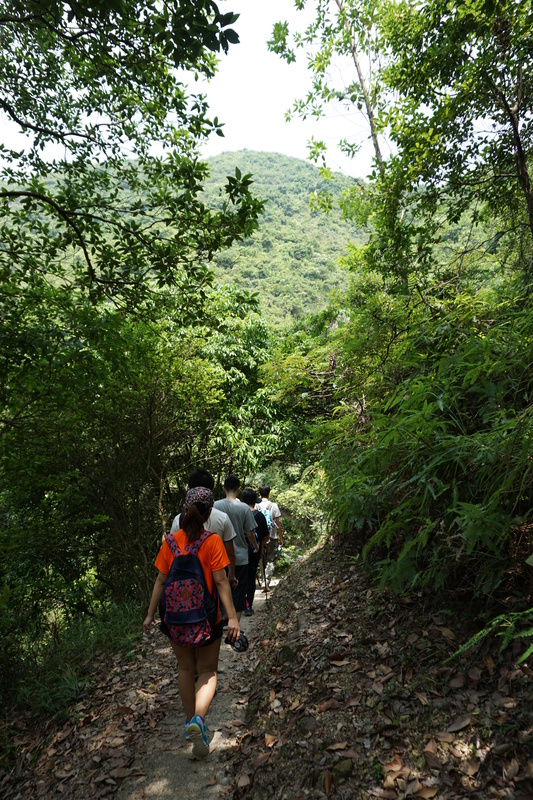 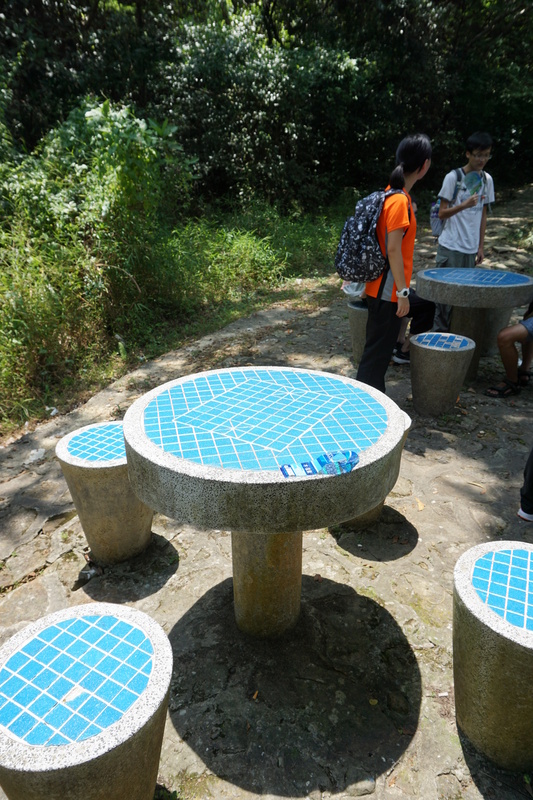 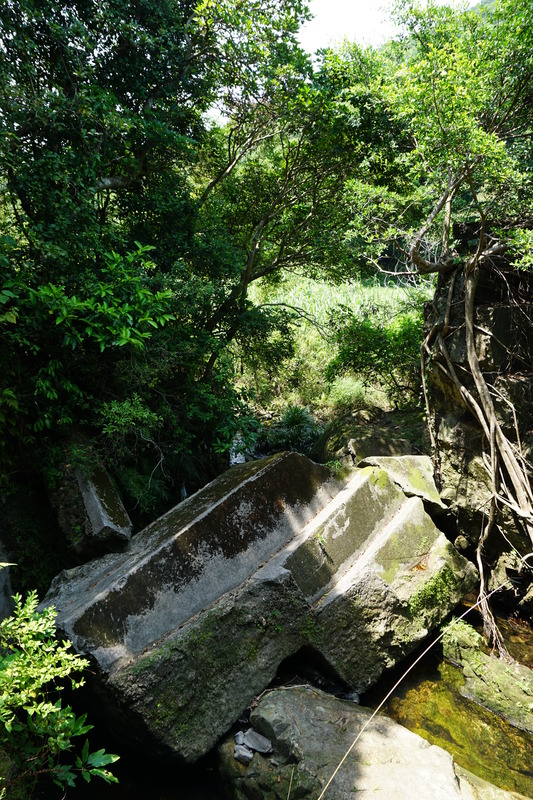 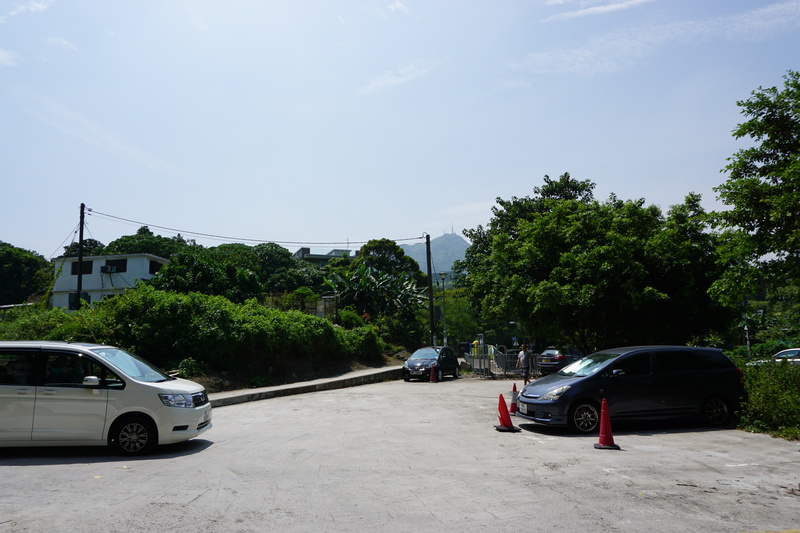 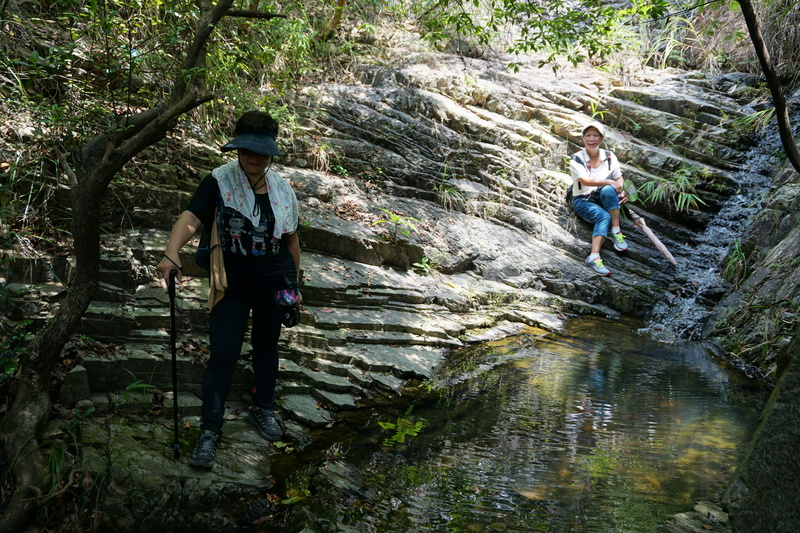 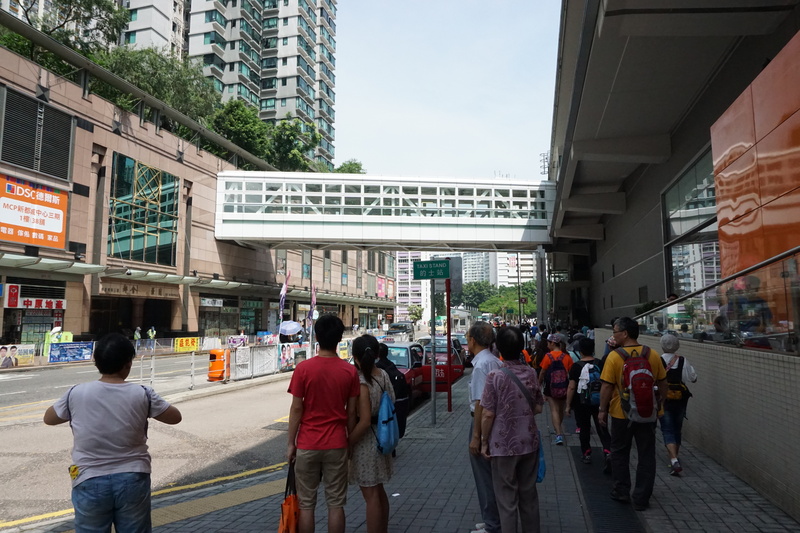 We took the easy route of going from Clearwater Bay Road walking downhill to Po Lam. 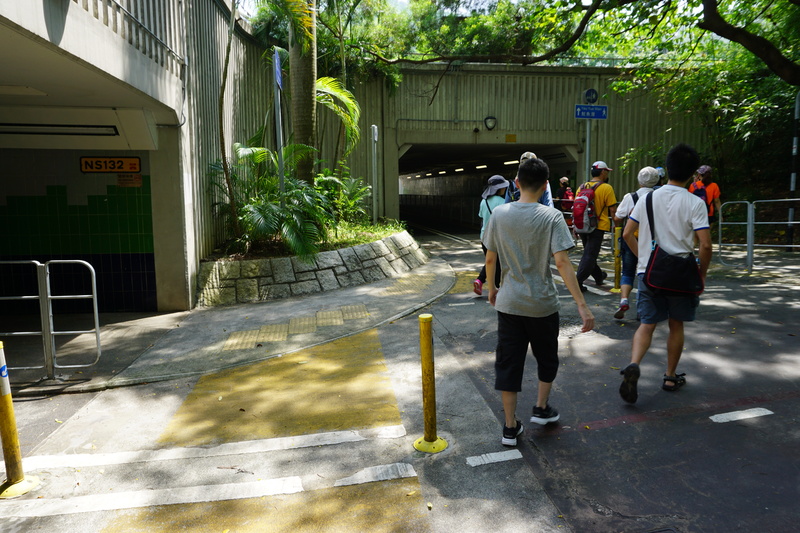 Either way you take, there are plenty of public car parking spaces both ends of the trail. 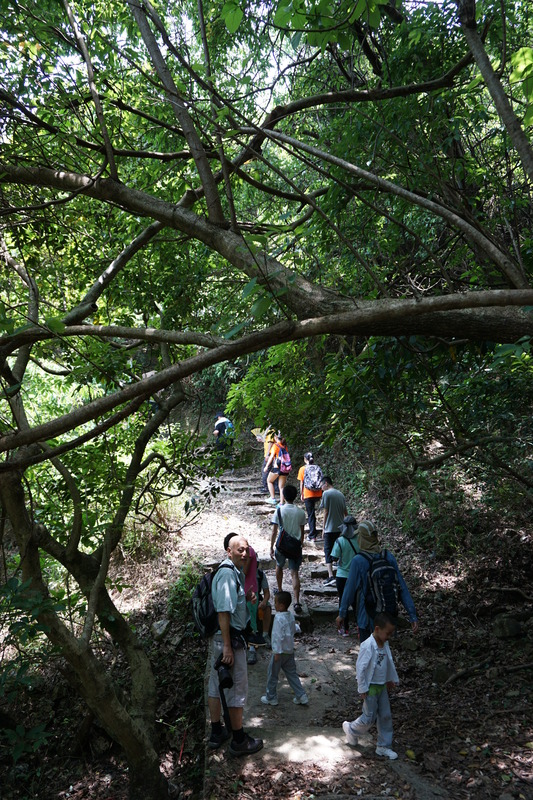 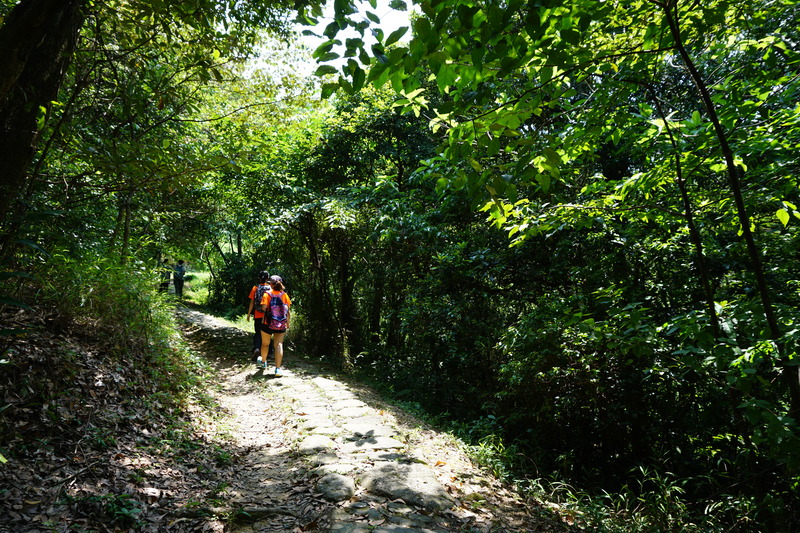 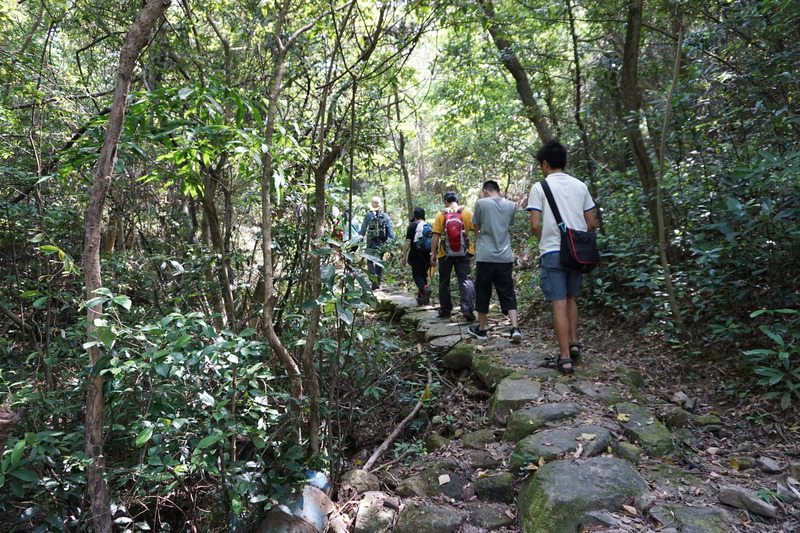 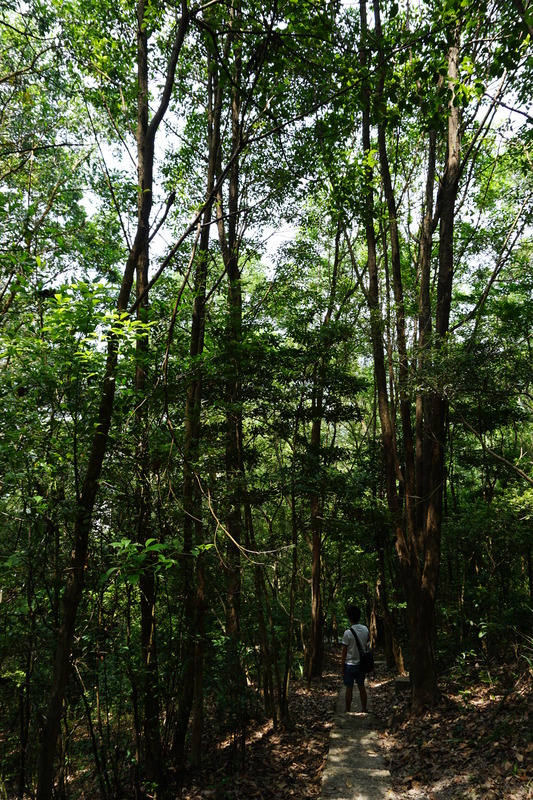 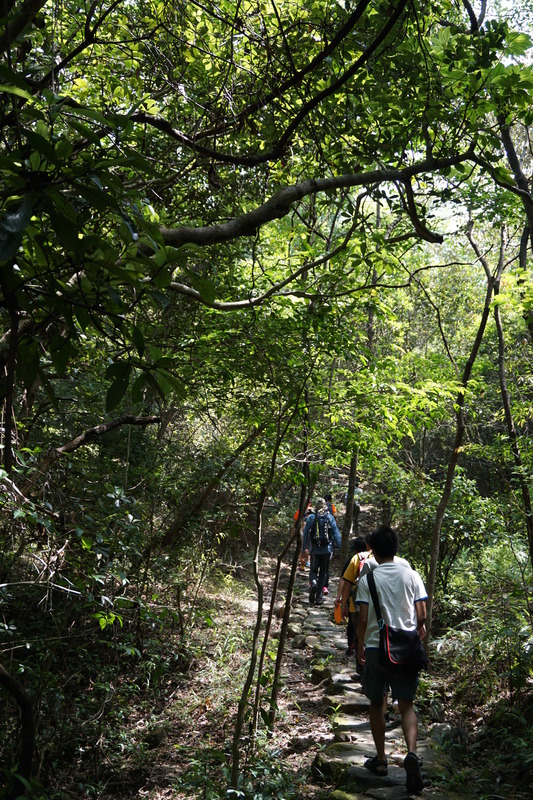 As to the trail itself, it is mostly shaded by trees and hence not hot even in summer. 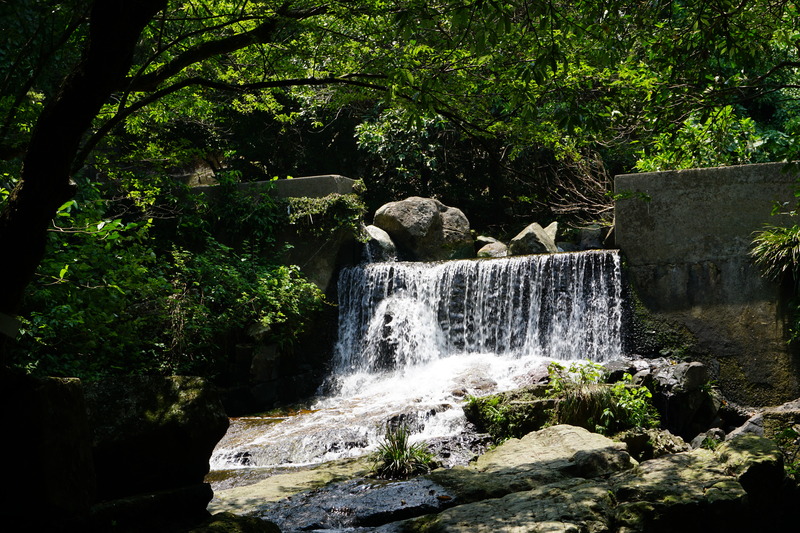 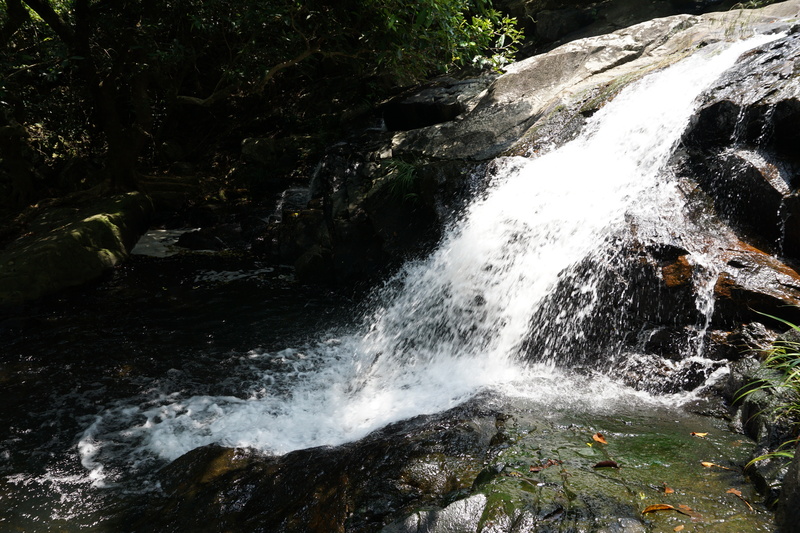 The ponds and small waterfalls are really nice for pictures.